The video-sharing site, YouTube that went live in 2005 has now become the most preferred go-to medium if anybody wants to upload footage on the web. 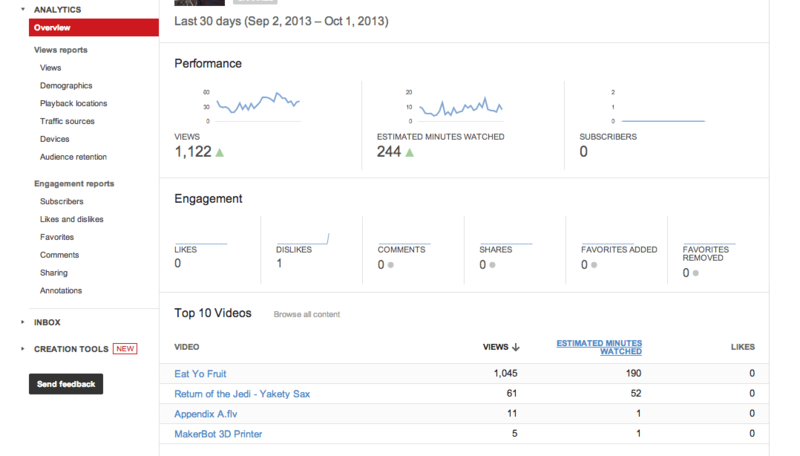 This is why here in this article we are going to present a step-wise guide to YouTube for beginners. So, let’s go ahead with the steps one by one! Step2: Click the red “Create New Account” button in the upper-right on this new page and it will give you a registration form. Step3: Fill out your basic information such as name, email address, password and so on. 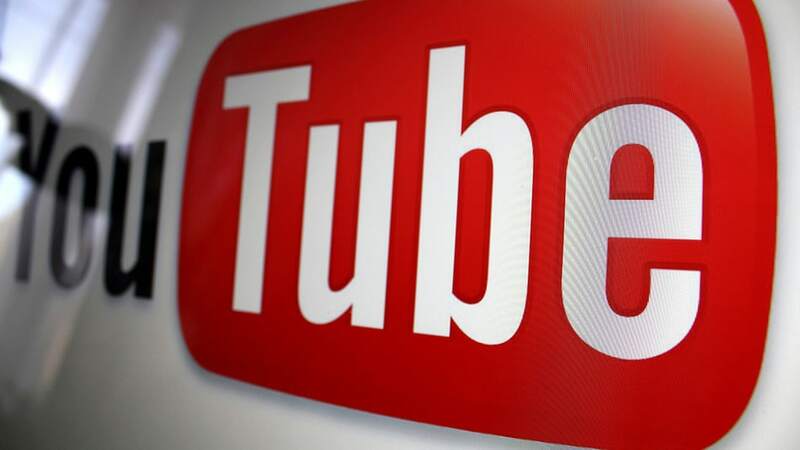 Now when you have got an account with YouTube, you will certainly want to upload videos on it. It is again as easy as setting up an account with this site. So, let me tell you how to go about it. Step1: The first thing that you need to do is to keep your video file saved on your computer, the one that you finally want to upload, a well-shot, well-edited video of yours, or you can also do it by connecting the video storing device such as the camera or a pen drive through the USB port. Step2: Click the “Upload” button to the right of the search bar up top to upload the video and depending on your choice you can mark your video as “Public” or “Private.” Depending on the file’s size, you might need to wait for a few seconds while the video gets rendered. No matter whether you are uploading video for fun or business, you can always track how your videos are performing using the analytics tool. 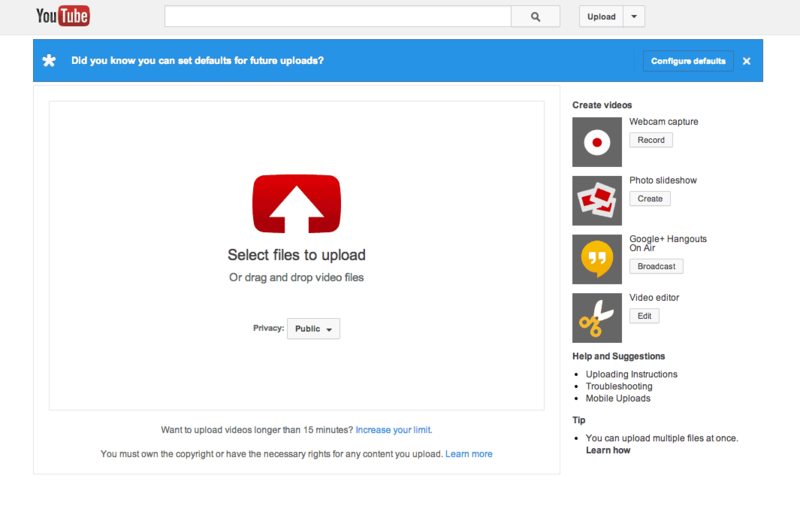 To access it, all you need to do is to click the down arrow next to the “Upload” button. YouTube now has become quite huge in size and that finding channels to subscribe to can be at times quite overwhelming. Still, as far as YouTube is concerned, it does its best to prop up the largest channels with good content although based on ad sales. Anyway, to discover new channels you can browse through the subscription feeds of others. For instance, if you have found a few channels of your choice, taking a look through the channels that channel is following can perhaps help you get a list of channels on the subjects or fields you were always interested in. Moreover, usually, well-known content creators mention other channels they enjoy, so keeping an eye out for that will help you too. YouTube now has become a huge platform and in fact, there was a time when it used to have an overall “YouTube community”. However, things have changed now and with the sheer number and different genres of content creators, YouTube has become much like a melting pot of individual sub-cultures. Generally, the YouTube communities, that are cohesive, revolve around users who work together or recommend each other’s content. YouTube communities are either based on location or defined by particular genre: video-editing channels, tech review channels or gaming channels. Besides, making friend with huge content creators right away isn’t actually feasible as these are classified by channel size most of the times. So, it is always better to reach out to content creators who have, a big subscriber count if you want to work as part of the community on YouTube. Anyway, making collaboration videos are simply great for beginners as they allow you to promote each other by doing things like watching each other’s stuff, commenting on it and so on. These were the basic steps you need to follow to get started with YouTube. However, if we have missed any essential steps, do let us know in the comments. DSIM covers video marketing (YouTube Marketing) under social media marketing.